Bracken is a typical teenage boy, more interested in the angles of the girl’s exposed back teasing him from the seat ahead of him than in anything the geometry teacher could present. His life is filled with school, video games, and thoughts of girls, not necessarily in that order. Life just flows along uneventfully and unacknowledged, like the electricity that courses through the power lines — until PF (Power Failure) Day. On PF Day, the sun strikes Bracken’s world with an unseen surge of electromagnetic fury, which cripples power stations and burns transformers to crispy nuggets of regret. No one in Bracken’s world had ever thought about how much they depended on electrical power, but now, without it, they are plunged into survival mode. Bracken soon realizes how lucky he is to live on a farm in the Midwest. What seemed like a dull and backwards life before is now the greatest chance for survival in what seems like a powerless world. Food, water, and heat are readily available, although hard work is required to make use of them. 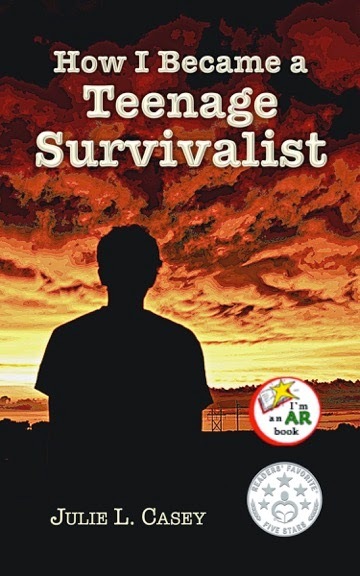 Bracken and his family must learn to survive like their ancestors, who settled their land. Julie L. Casey lives in a rural area near St. Joseph, Missouri, with her husband, Jonn Casey, a science teacher, and their three youngest sons. After teaching preschool for fifteen years, she has been homeschooling her four sons for ten years. 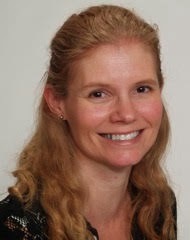 Julie has bachelor of science degrees in education and computer programming and has written five books, including How I Became a Teenage Survivalist, Time Lost: Teenage Survivalist II, Stop Beating the Dead Horse, In Daddy’s Hands, and Guardians of Holt. She is currently working on the third book in the Teenage Survivalist series, titled Ice Queen: Teenage Survivalist III. She enjoys historical reenacting, wildlife rehabilitation, teaching her children, and writing books that capture the imaginations of young people. And follow along on the event page. Who is up for a murder mystery? Get ready to take a look into this great thrilling book. John Riley Hubbard is a young farmer and part-time reporter in a small southern town. After the body of an Arab college student is found near his home, Hubbard reluctantly agrees to cover the grisly story for the local paper. When he discovers there is a surprising link from this crime to his father’s unsolved murder, he becomes obsessed with uncovering the killer’s identity. Since he was a child, Hubbard has been haunted by nightmares and suspicions that his father’s killer may be the man closest to him – his wealthy uncle. As his investigation progresses, he must face mounting threats from an unseen adversary and managed his growing attraction to Maria, a young Latino woman who might be part of the conspiracy. 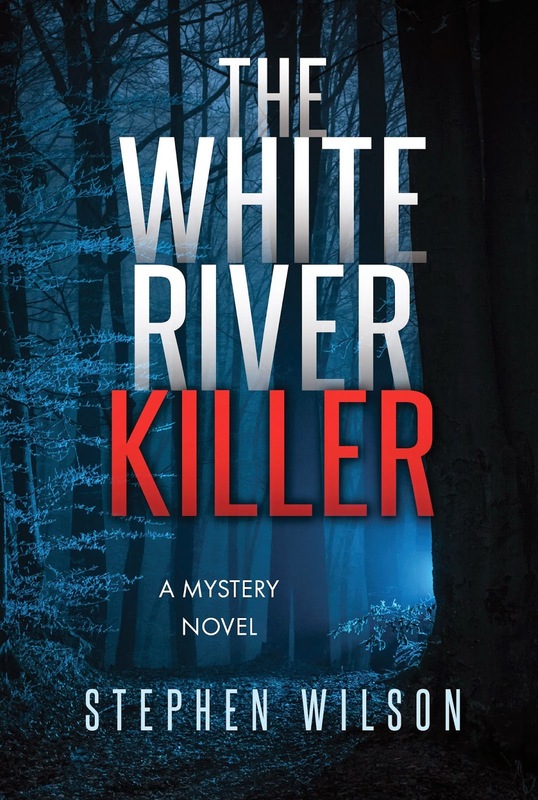 The White River Killer is an exciting mixture of mystery, romance, and suspense. Make sure to pick up your copy of the book. 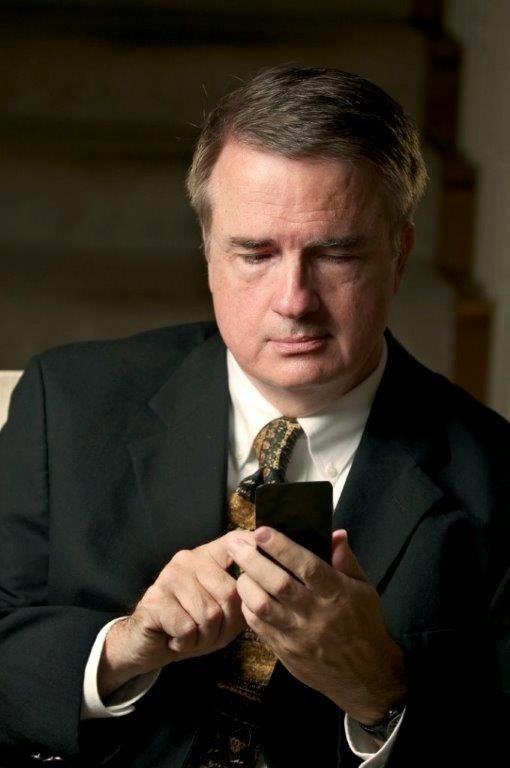 Stephen Wilson is an American author. His first book was, "Harvey Couch - An Entrepreneur Brings Electricy to Arkansas", published in 1986 by August House publishers. He also has won awards for his screenplays which have been presented by the Writer's Workshop program at the American Film Institute. His latest work, "The White River Killer" was developed as part of the Summer Words program at the Aspen Institute.